30 sachets of Double Shot powder. 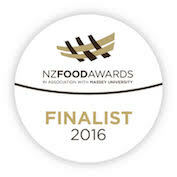 100% New Zealand fruit & vegetable wholefood plant powder. 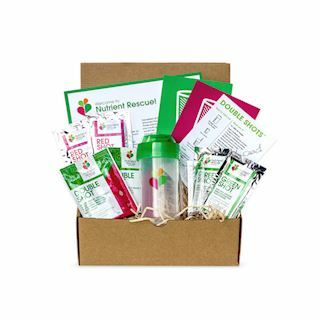 Our wholefood products are 100% free of meat, dairy, gluten, added salt, alcohol and artificial ingredients, and contain only naturally occurring sugars. Choose auto-renew when you order to save 15% - your order will auto-renew monthly. 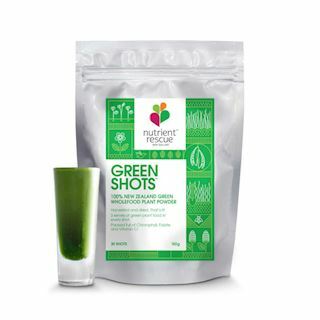 The double shot is the ultimate combo, with a whopping four serves of nutrient-rich greens and antioxidant-rich fruit in one convenient sachet. 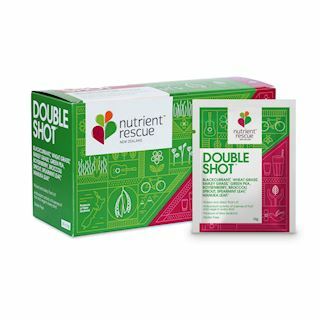 Perfect for life on the go, the Double Shot combines the energy boost of boysenberries and blackcurrants with the micro-nutrients and proven health benefits of green plant food. 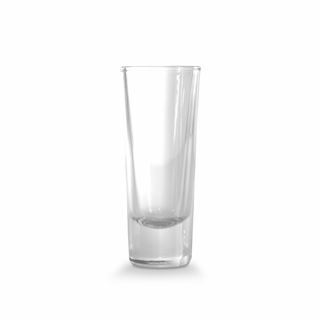 Simply add a sachet of powder (10g) to a dry shaker, add 2 shot glasses full of water (110ml), replace lid and shake. Adults 1-2 shots per day. Children and adults under 50kg - 1 shot per day. Store in a cool, dry place away from heat and light sources. 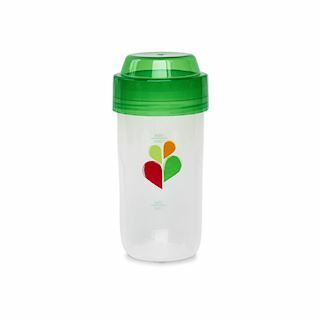 For extra freshness, store in your fridge or freezer.